Make sure you are not removing the pictures from your hard drive after you add them to a person. When you add a photo to a person, RootsMagic just links to the copy of the picture on your hard drive. If you later move or remove the picture from your hard drive RootsMagic will not be able to find it anymore. 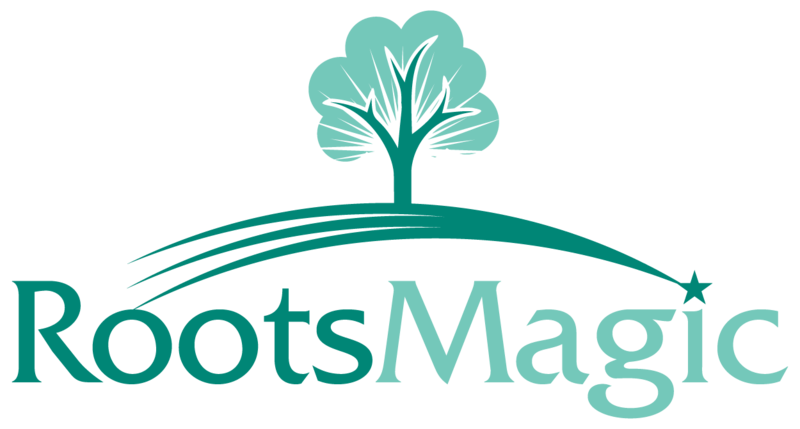 You can run the Multimedia List ("Reports > Lists > Multimedia list" from the menu) to get a list of pictures you have added, where RootsMagic thinks those pictures are, and whether RootsMagic can find the picture there.